Barrister Winery debuts their 2011 Cabernet Franc this 2014 ValenWINE weekend. It's predictably magnificent. 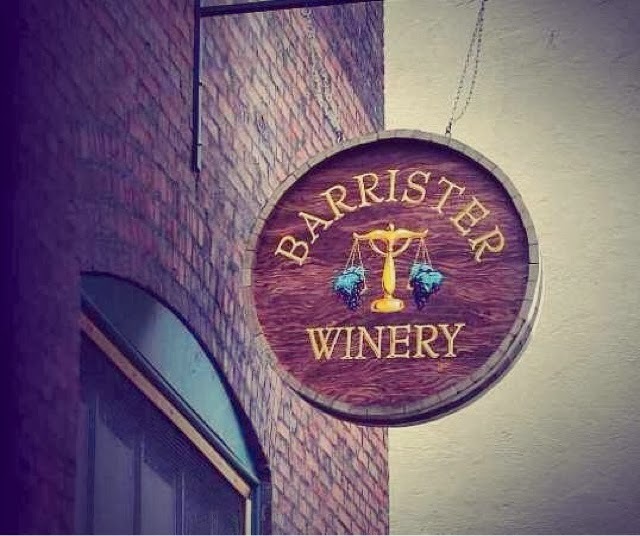 Have you had the opportunity to venture down the vintage freight elevator to the rustically elegant Barrel Room at Barrister Winery? If you get the chance, place your hand on a wine barrel when you hear a train pass by. You'll feel a vibration that ever so gently rocks the barrel. That's the Barrister difference - Train Rocked Wine! I adore this space which is perfect for a swanky soirée or intimate dinner party. 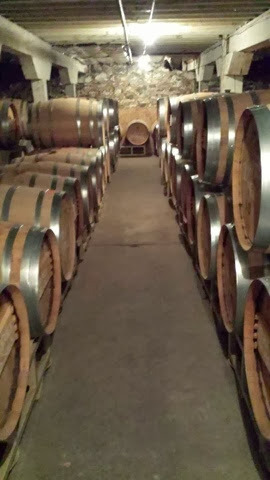 The Barrel Room at Barrister Winery is enchanting. 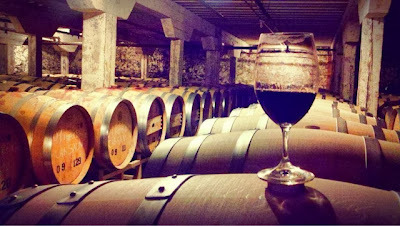 Okay, maybe I just like being surrounded by all that #wine. The debut of the 2011 Cab Franc was a delicious success. Thanks Greg Lipsker for the wonderful wine and being such a charming host. It's a great day to wine taste at a Washington winery near you.